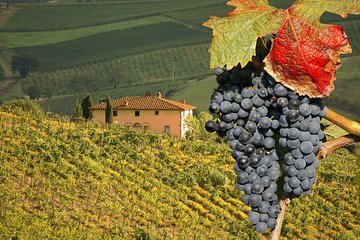 Enjoy a taste of Tuscany on this private full-day tour of Montalcino from Rome. Explore the picturesque hill town on a walking tour, tuck into a delicious lunch including Montalcino white truffles, and visit a wine temple to sample the famous Brunello wine. Tour includes hotel pickup, lunch, and round-trip transport.